Like many other locations in Japan (especially Kyoto), Kakunodate is a relic of Old World Japan from the Edo era. During the Edo era, Kakunodate was bustling with samurai and merchants, and is still home to some of the best remaining examples of samurai architecture in Japan. 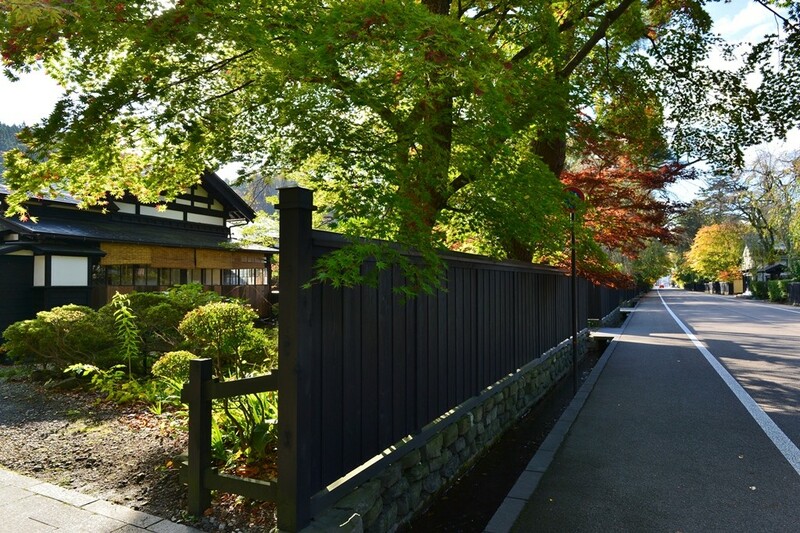 If you ever dreamed of walking the streets of the Samurai, look no further—this is your place. Located in the Akita prefecture of Tohoku, Kakunodate is the perfect place to stop by in junction with Tazawa Lake. Founded in 1620, Kakunodate was governed by the Satake clan during the Edo era. Surrounded with weeping cheery trees, this quaint and cozy town is a popular location for Hanami (Flower gazing). With so many Sakura (Cherry Blossom) trees around, one of the most famous local crafts from Kakunodate are cherry bark trinkets. You’re probably wondering what else you can do, besides strolling the once bustling samurai and merchant filled streets. Like much of Tohoku, Kakunodate is a beautiful place to visit during Spring time. 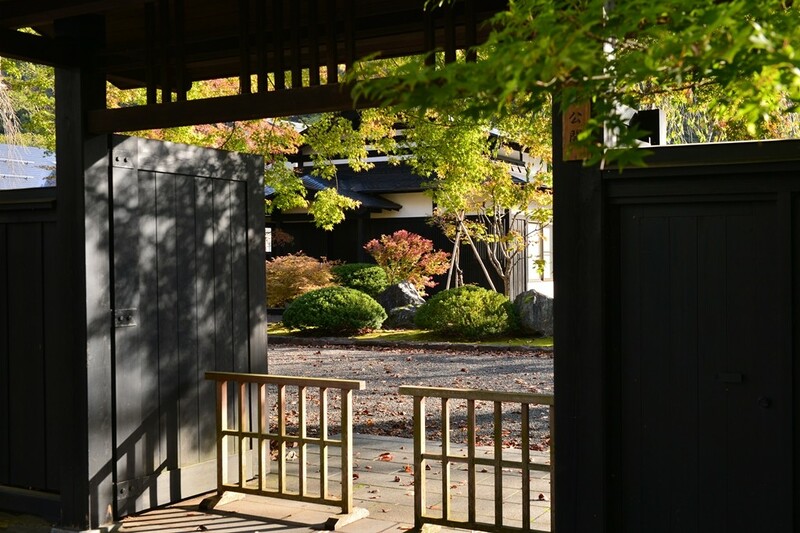 Kakunodate is easily accessible from anywhere in Tohoku by Japan Rail. 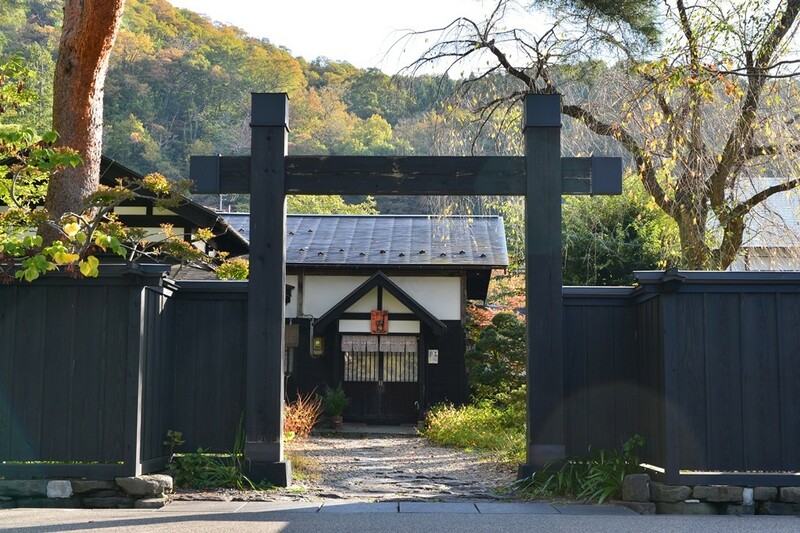 With many houses open to the public, visitors are able to almost relive the lifestyle of the Samurai and Merchants of Old World Japan. 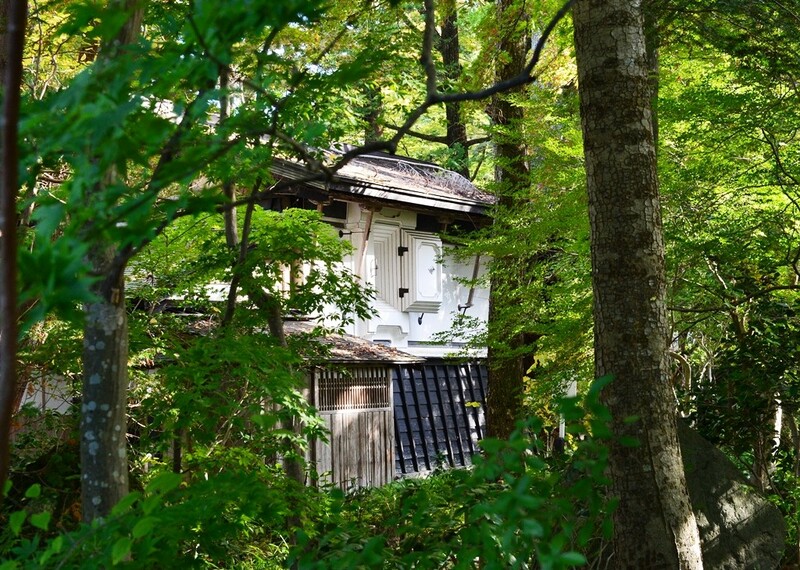 While the Kakunodate Castle no longer exists, the castle ruins are still accessible to sightseers. 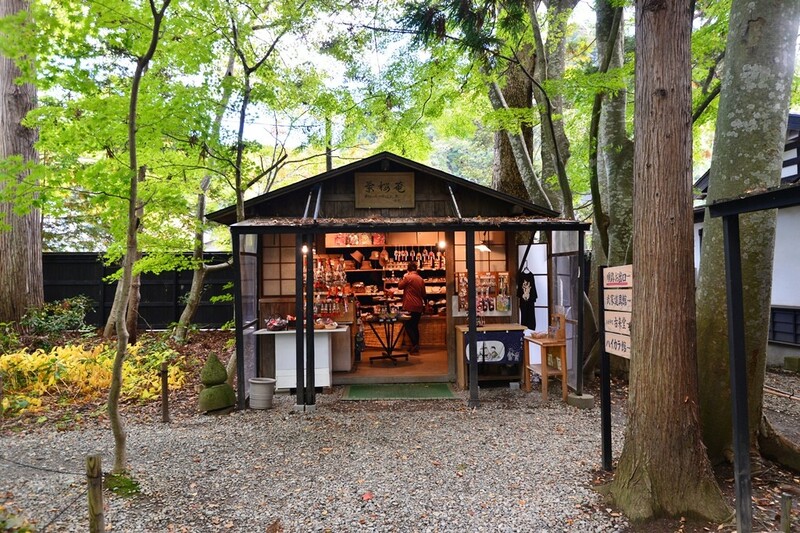 Boasting such a deep history, culture lovers and history buffs can unite here over a blanket, under the Sakura trees. This town is a special relic untouched by time, with minimalistic modernization. 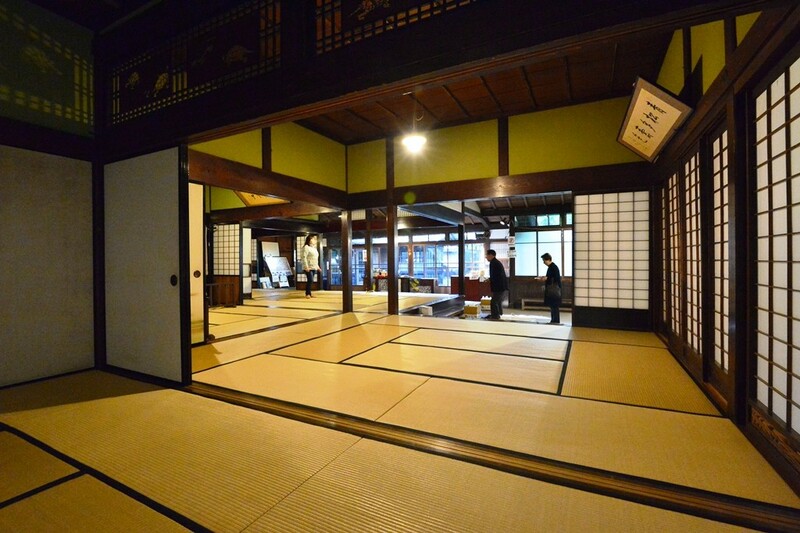 Stop by Kakunodate during your spring trip in Japan for a true historical experience.